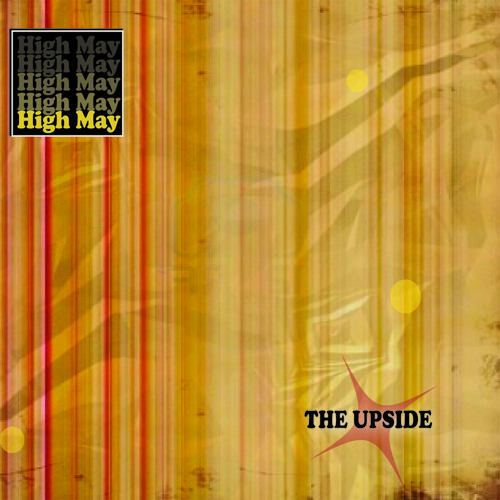 HighMay is an original, eclectic rock band from Detroit, MI. Currently comprised of James Atto, Stephan K, and Julian Fraser. We released our first full-length album at the top of 2012. I hope you enjoy the tracks we have posted here. Have a good year.